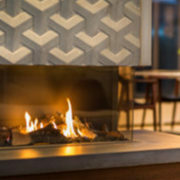 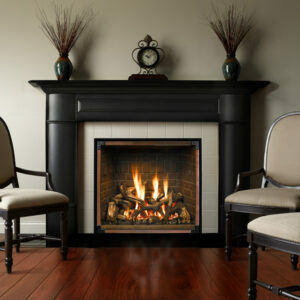 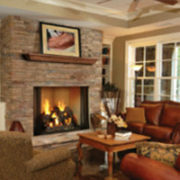 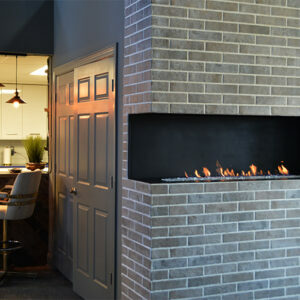 The Valor Portrait Series offers a diverse collection of adaptive fireplace fronts complementing both traditional and contemporary room settings. 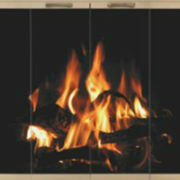 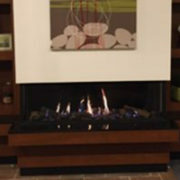 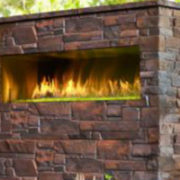 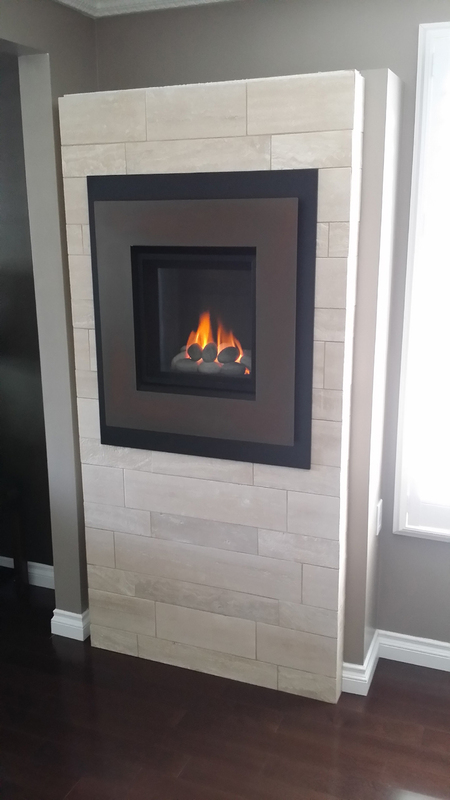 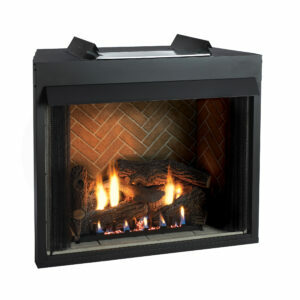 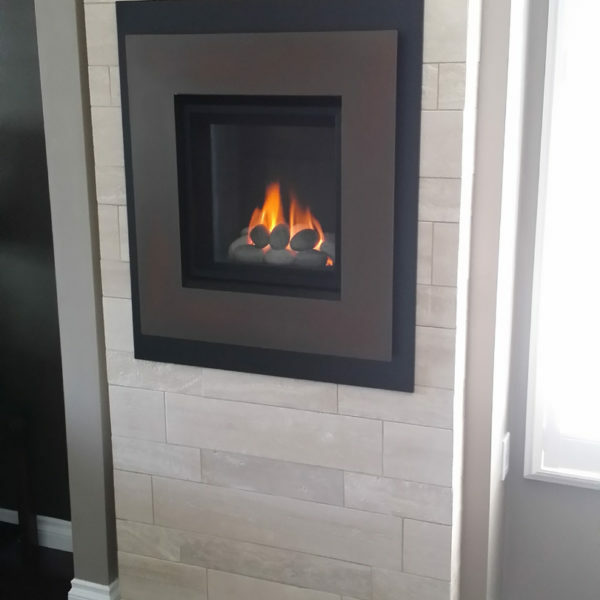 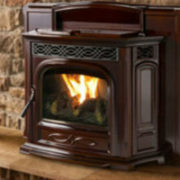 Engineered as a gas insert or zero clearance fireplace for new construction(depending on your specific needs) the Portrait 530 offers two slim design fire box options. 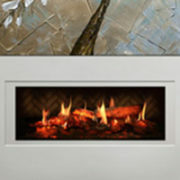 Installation possibilities become vast and welcome your architectural and interior design inspirations. 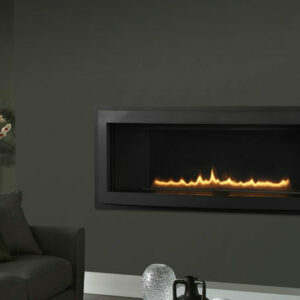 And while the Portrait front collection embodies a variety of stunning looks, they all share the same Valor DNA when it comes to heat performance.